How Can You Resist Its Warm Luster? Shimmering with life, Tiger's Eye is a stone that seems to burn with an inner flame. Its appearance and apt name mimics its purpose; it gives the wearer a bold nature, bright focus, and cat-like patience and luck. Tiger's Eye is a type of quartz stone, harvested mostly in Africa and Australia. Many cultures believe that wearing this stone will give a person an abundance of luck, courage, and focus. This deep chocolate brown stone with gold and red hues is truly a beautiful stone and never fails to grab my attention. As silly as it may seem to someone who is unfamiliar with ancient healing, certain stones are said to have physical and emotional healing properties. 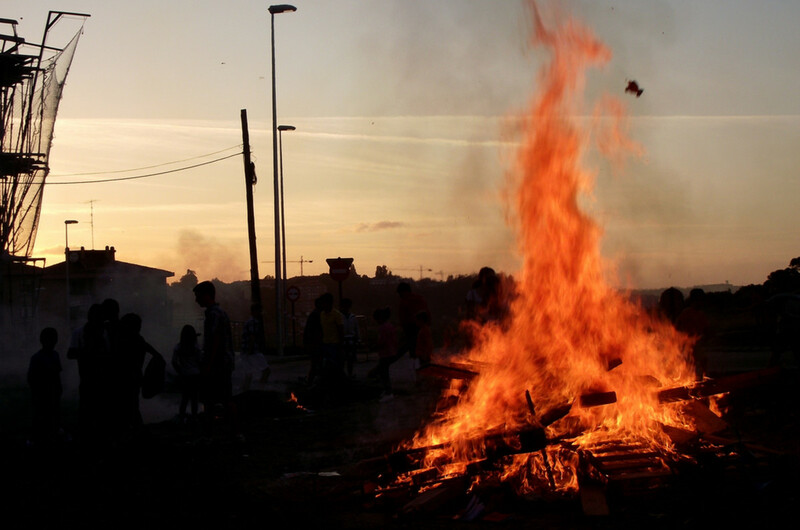 This idea isn't limited to the Pagan religions; many Christians also believe in the powerful abilities of stones. I met a devote Christian lady who sold all sorts of amulets and believed that they had a power to heal and enhance your life. Because of its strong focusing powers, Tiger's Eye is said to help with high blood pressure, stress, and increased stamina. You need courage? 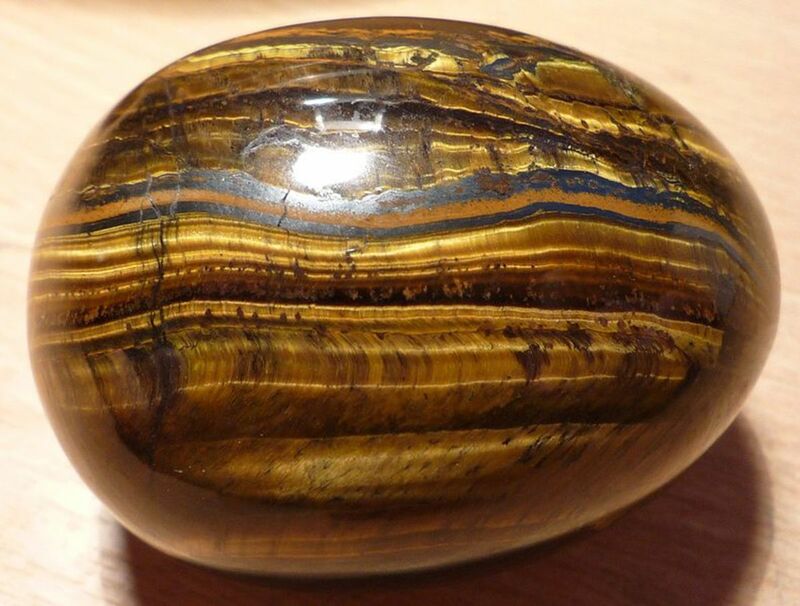 Tiger's Eye is a very strong conductor of bravery. The Romans knew this, because they wore Tiger's Eye into battle. This stone will also attract luck, keenly focus your mental abilites, and help repel any bad psychic vibes that try to harm you. Through my research, I've read that Tiger's Eye is associated with Virgos, Pisces, Capricorns, Leos and to a lesser degree, Scorpios. I'm a Scorpio, and Tiger's Eye happens to be my favorite stone. Regardless of your zodiac sign, anyone can wear a Tiger's Eye. Just be aware it may bond better with some zodiac signs than others. If you are already a bold, lucky person, wearing Tiger's eye too often may upset the balance of your energies. Conversely, this stone can overwhelm a very shy, timid individual or someone who has personality disorders. 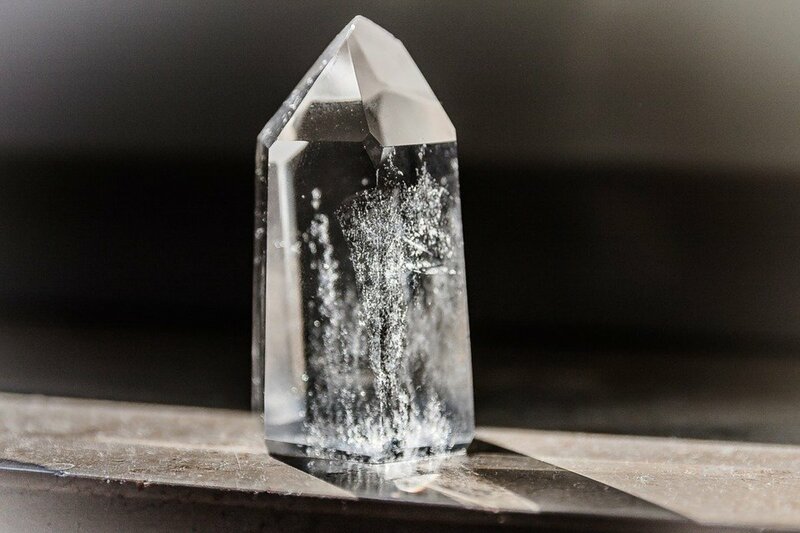 For some, it may be a stone you only want to wear on special occasions, to boost your solar plexus or root chakras or for a extra shot of courage and focus. Tiger's Eye works best with your root chakra and your solar plexus chakra. 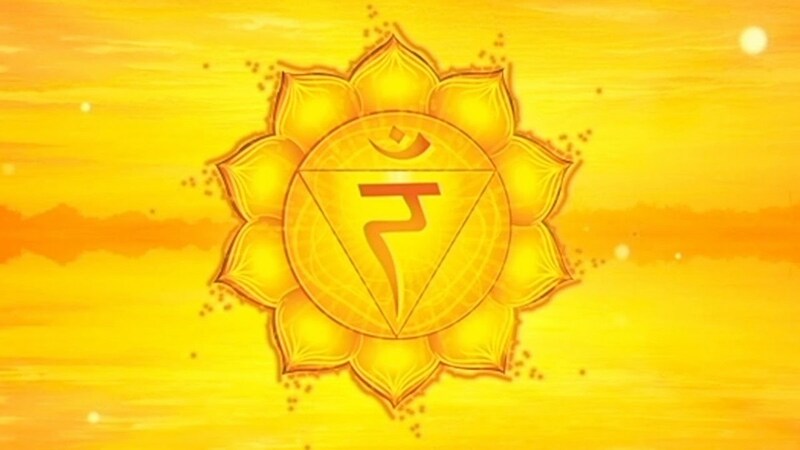 The solar plexus chakra is yellow, which is one of the main colors in Tiger's Eye. 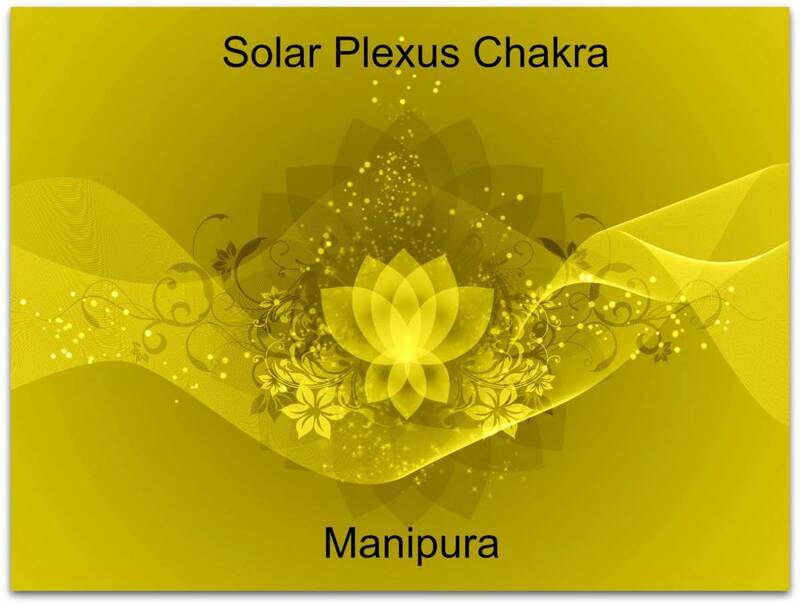 This stone enhances the solar plexus abilities dealing ego and strength. When I first received my Tiger's Eye from ebay, I had a hard time wearing it. I noticed that when I wore the amulet, it made me very angry and anxious. However, I didn't want to give up on it; I heard that Earth has very strong cleansing abilities, so I buried it in the ground for about 5 days. This made a huge difference! My stone has finally "accepted" me and now I've bonded with it nicely! 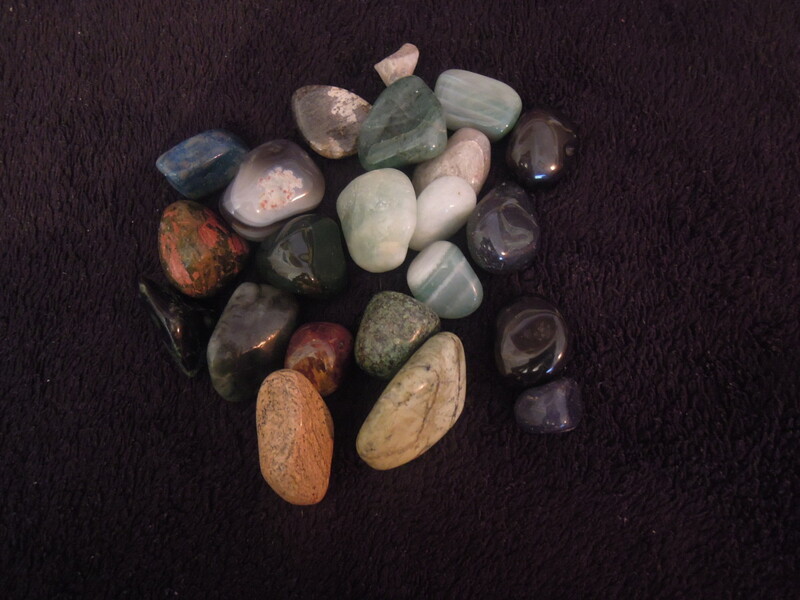 Before you wear any stone, you should cleanse off any negative energy that might have been left from a previous owner or just from other people handling the stone. Usually a good rinse with spring or blessed water is enough, (note: be careful, some stones can be damaged by a water rinse. Also, use only cold water. Hot or warm water can crack any stone!) but sometimes the energy imprint is too strong for water alone. The strong element of Earth will soak up any stubborn negative residue and completely cleanse your stone. You may notice after wearing your stone for a while it doesn't seem to empower you as much as it used to. 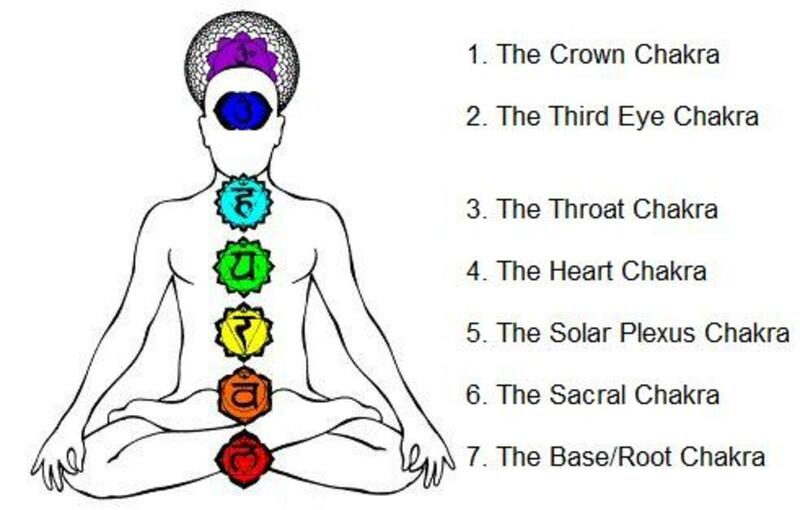 This means you need to refocus its energy and recharge your stone. You can renew it's energy simply by letting it bask in the light of a full moon. what is most powerful, tiger's eye or fancy jasper? What does it mean if Tiger eyes pendent shatters and brakes into pieces? Is this means something bad? should I tossed or is there anything I can do with it. which-2 people can wear tiger stone ?? Hi there; i received my tiger stone pendant from a very close friend ; i washed it in cold water . Just ran it under the tap ; is this long enough ? 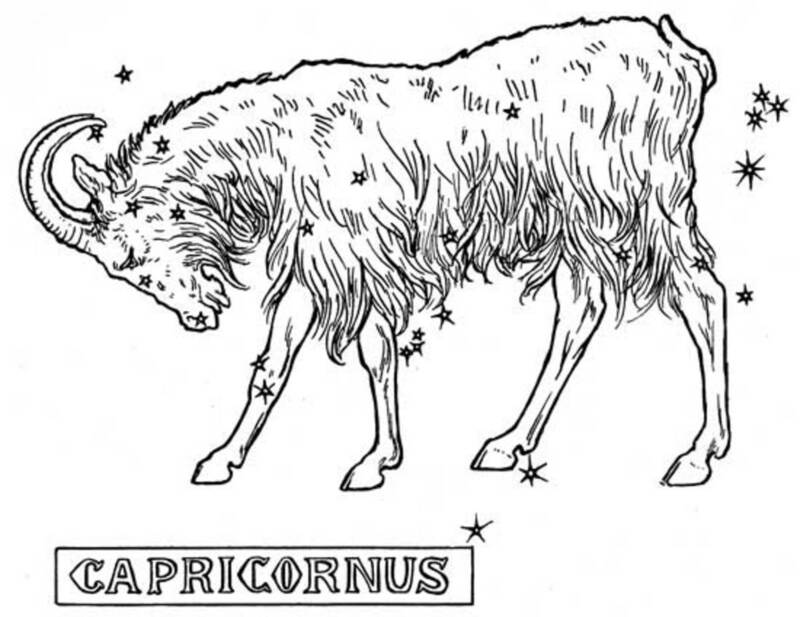 Also I found all the info so useful ; reading the section on zodiac signs . I am a gemini is this ok ? Hi, Thank you for your post. 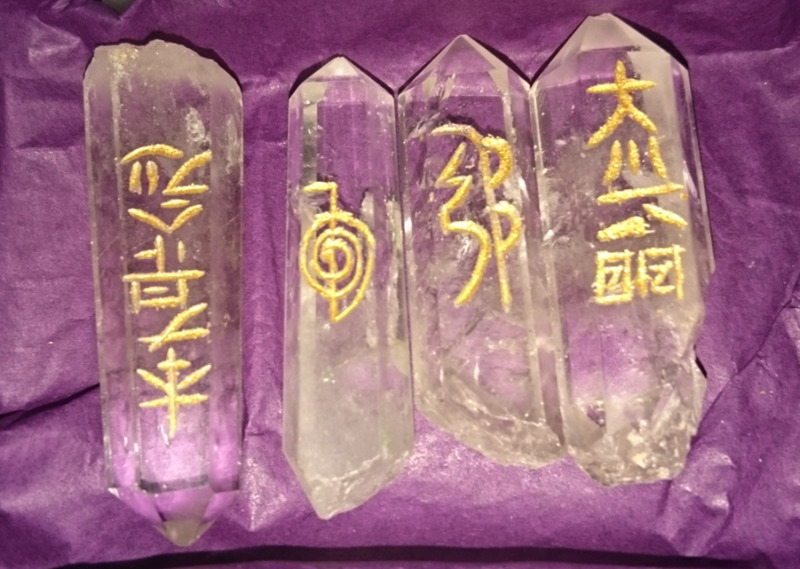 I have received my tiger eye crystals. It has come directly in a good packaging from a gemstone seller. I have researched about cleansing and charging procedure but not thorough with what needs to be done first for how long etc. I have read PD's post which is very informative and exact but again once the tiger eyes is cleaned in salt water for 24hrs and to charge it how long does it need to be placed in soil / earth? Also, once it is removed from the soil has it to be washed again or just wiped with a damp cloth? Tiger eye is a very good stone and the article is bang on dot. Thanks a lot for the information. 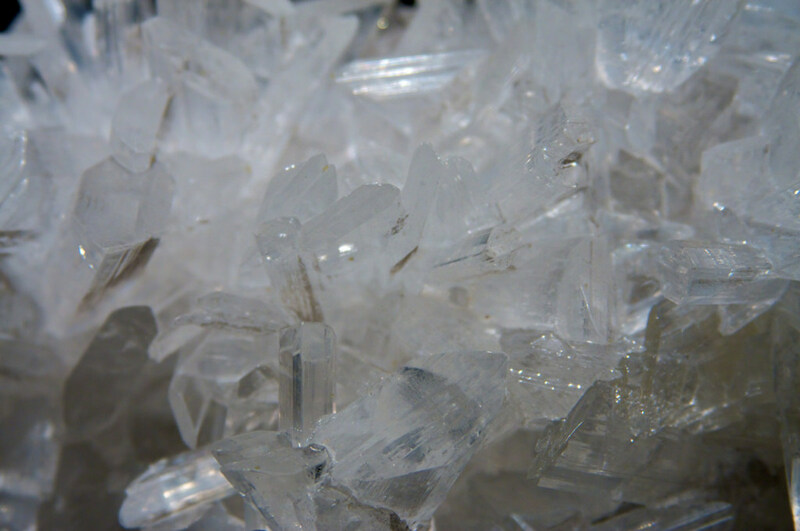 One way of cleaning any crystal or stone is take some clean water add some sea salt to it and mix it well. Keep the stone or crystal in water. Before placing the stone/crystal request it to expel all negative energy. Keep the crystal in water for 24 hours. After 24 hours remove the crystal and pour the salt water in a sink. Wash the crystal/stone under running water. Charge it with moon energy or sun energy. And the crystal/ stone is ready for use. Bless be! Thanks for enjoying my hub, FullOfLove! Yes, it would be a very good stone to have for that purpose. Make sure you clean and charge it first. Is the tiger eye good fro protecting against the evil eye? Thanks for the helpful advice, Naomio! I'm glad you enjoyed my article! Tiger eye should be recharged in mid day to late day sun... Not the moon. Thanks billips! I'm intrigued by your story. A stone with a special history makes it even more powerful and precious. I believe if it has an interesting history, then it probably carries that energy as well. I think mine had an interesting history too, but not a good one! That's why I had to cleanse it. This is a very interesting hub - I was drawn to it as my mother gave me a tiger's eye with an interesting history - I wear it often but had not idea of the beliefs attached to it - thanks for the information - B. Thanks Cresentmoon2007 :) I appreciate your feedback. I have many stones, but really favor this one! Well written and your information is right on the dot. I love Tiger's Eye. I have one in my collection. Voted up.